Nutrishop Exclusive : At CellShock Research we start with the highest quality, purest ingredients from trusted suppliers.This means that the ingredients are in excess of 99% purity with no binders, fillers, excipients, dyes or unknown substances.We use effective doses of ingredients in our formulations. Unlike many products today that only put enough ingredients in to meet label claim (if that), our products contain doses based on the latest research to guarantee maximum results. When you purchase CellShock Research supplements you can be assured you are getting what is on the label. All of our products are Quality Control Certified (QCC). Our quality control manufacturing department begins by selecting the purest raw materials available from trusted suppliers. Prior to manufacturing, the materials are transferred and stored in a temperature controlled environment to ensure the longevity of the materials for maximum effectiveness. CellShock Research uses patented ingredients that are backed by research and clinical studies to ensure maximum results. We take pride in producing the very best sports nutritional supplements.We are committed to innovation and have developed some of the most groundbreaking, effective supplements for building muscle and losing body fat to assist active individuals and trained athletes alike achieve their fitness goals. 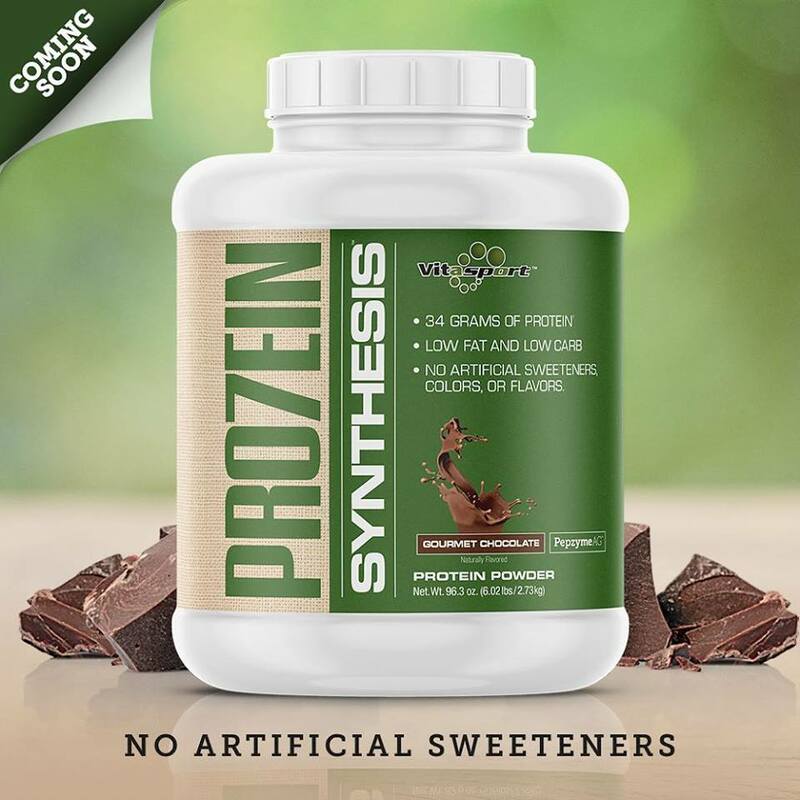 Nutrishop Exclusive :Vitasport’s mission is to provide consumers with the most effective, high-quality sports nutrition products. Each ad every ingredient in Vitasport products has been independently tested for purity so you can be assured you are receiving only the finest ingredients possible. Nutrishop Exclusive :NU-TEK™ – Advanced Nutrition Technology has developed the most effective sports nutritional supplements ever – based on purity, quality, potency and science…not hype! We utilize only the purest pharmaceutical grade raw ingredients in every product. Gone are the days of low quality supplements and blah tasting powders that promise much but deliver little. Because of our innovative and unique proprietary blends of ingredients scientifically combined in specific ratios for maximum effectiveness, these formulas simply cannot be duplicated. Any company who claims their products are “just as good” or “better” is misleading you. DO NOT be fooled by copycats! Our original formulas have been helping consumers reach their fitness goals for years.